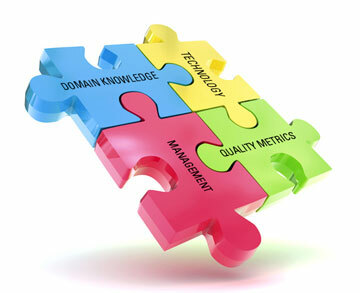 Domain Knowledge Consulting is a professional IT services management consultancy company that supports organisations to develop and manage information and technology assets. We build lasting relationships based on trust, respect and integrity. We actively pursue delivery excellence that drive sustainable customer value. Our approach is to maximise the value of these assets and to align new business processes and strategy’s. We deliver IT expertise from conceptual design stage through to operational readiness to business-as-usual. In order to deliver value for money we remain up to date with industry ‘best practice’ in the areas we provide services.